Yamaha Power Assist electric bicycles have been a hit in Japan for some time now, with more than 2 million of them being sold in the brand’s home region since 1993. The bikes are popular for urban transportation, providing the obvious benefit of giving the rider a break from pedaling. Now Yamaha is bringing a line of electric bicycles to the U.S. as an approachable entry into the brand in an under-served market. Electric bikes are certainly nothing new, and there are already several on the market in the U.S., but none of them come from a major motor company like Yamaha. The difference with Yamaha is their existing dealer network, which contains hundreds of dealers from coast to coast. This network will make it easy for discerning bicyclists to see, test, and buy Power Assist bikes and get them serviced. You can’t actually buy a Yamaha Power Assist bike right now in the States, but the motorsports brand has unveiled a lineup of four prototypes, all with distinct styles and purposes. It starts with the Cross Connect which appears to be the most well-rounded, general-purpose bike of the bunch with practical touches like long fenders and a storage rack on the back like you would see on a scooter. 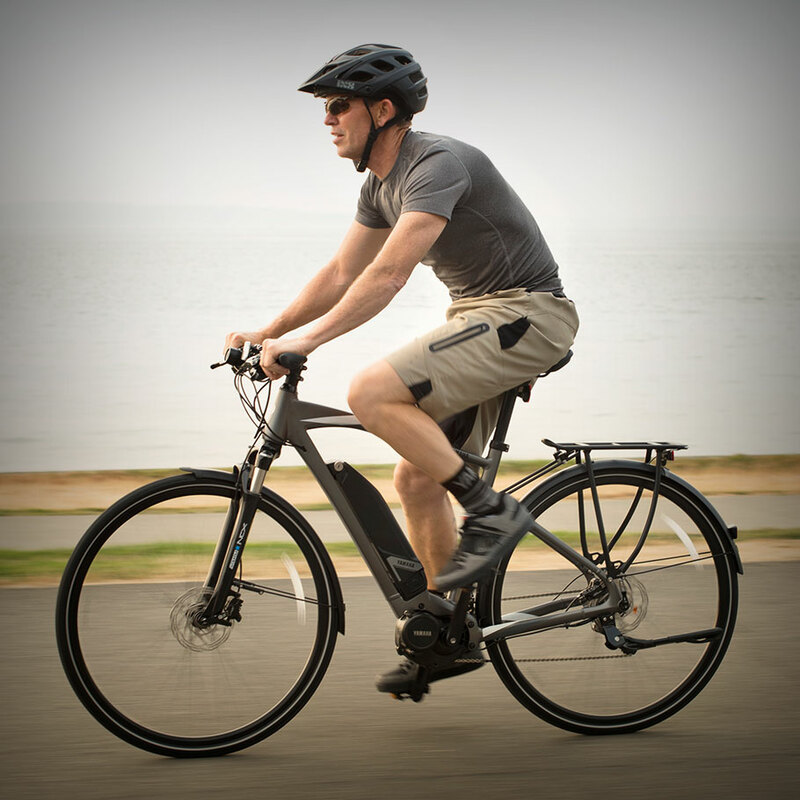 It looks, well, like a regular bicycle, but with a sleek electric motor attached to the frame. The sporty Urban Rush has a more stripped-down look with curved handlebars and a simple, blacked-out frame. The Cross Core is for a more fitness-minded crowd and kind of looks like an exercise bike. Finally, there’s the YDX Torc mountain bike with meaty, off-road tires and a thick frame built to handle off-road adventures. Every model contains a headlight, a taillight, and a small, illuminated gauge. 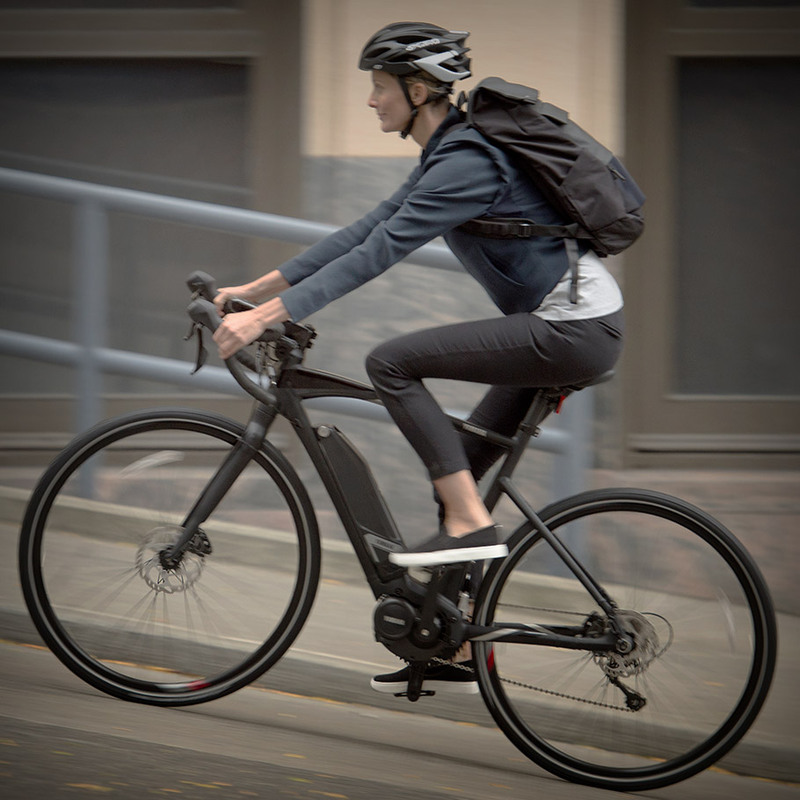 You might be wondering what the point is of an electric bicycle, but imagine how much more approachable bicycling would be as both a hobby and as a means of transportation if you didn’t need to be pedaling the whole time you’re sitting on the bike. An electric motor means you'll travel more miles and more hours before you get tired. 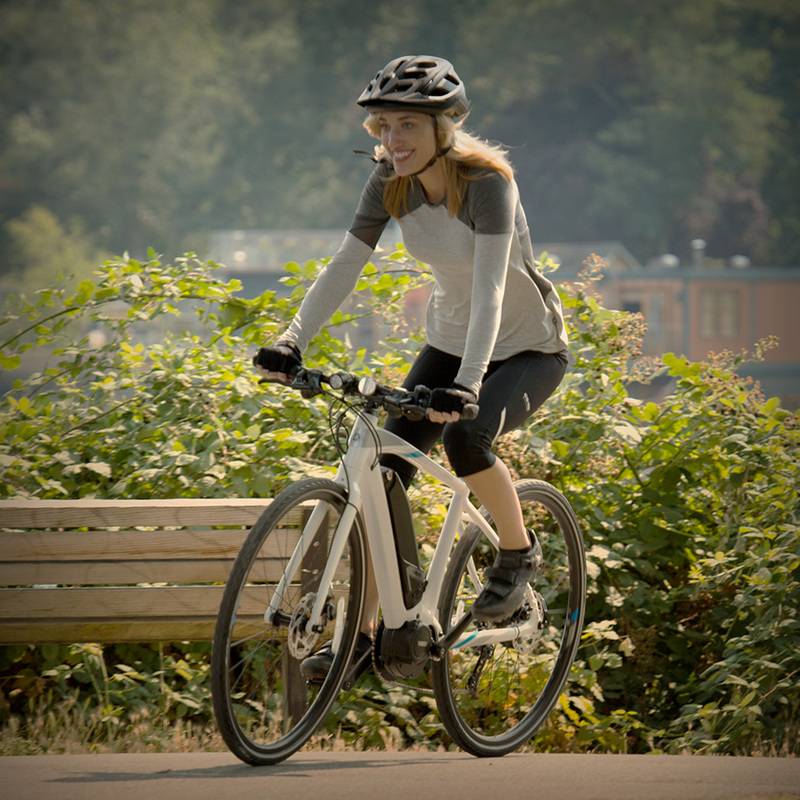 For those of us who would love to commute to work on a bicycle for the health, traffic, and environmental benefits, but don’t want to be a sweaty mess when we arrive to work, an electric bike would be perfect. 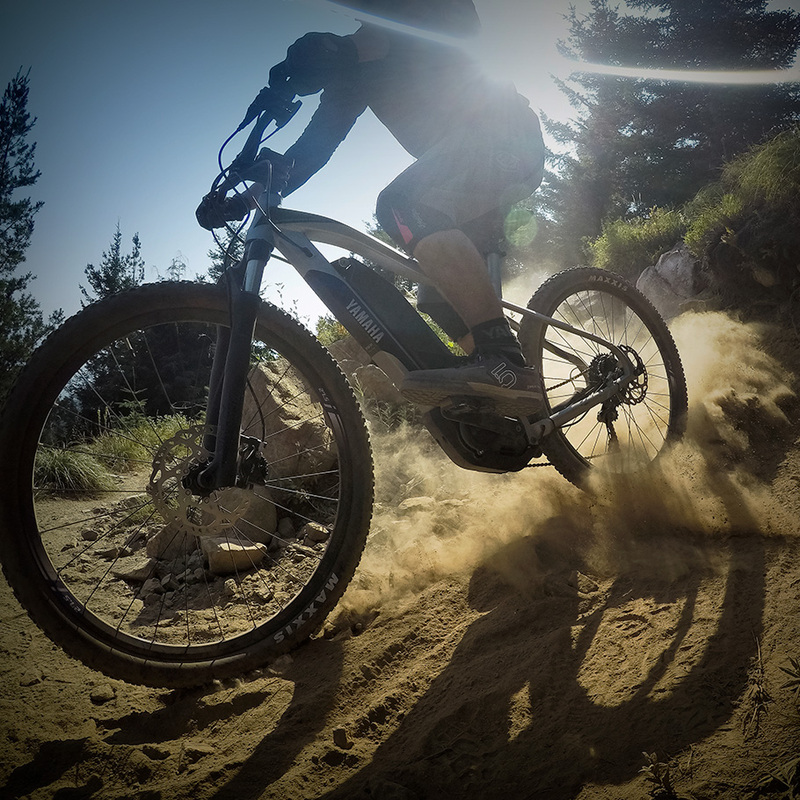 Stay tuned here at The Drive for further updates about pricing and availability as Yamaha releases more details about its Power Assist electric bicycles. With hundreds of thousands of cars destroyed by flooding, bicycles have become a viable alternative. The new Viks GT is totally unique. Suddenly electrified bikes seem less appealing.